Comme neuf, aucun défaut, aucune rayure, protection d'écran d'origine toujours en place. Vendu dans sa boîte d'origine avec accessoires d'origine + 1 coque silicone transparente + 1 étui cuir noir porte-cartes + 2 protections d'écran en verre. Bootloader débloqué, il tourne parfaitement sous AEX 6.4 (Android 9). J'en voudrais 170€. (Paypal accepté pour envoi plus rapide). Photos plus détaillées sur demande. Like new, no flaws, no scratches, original screen protector still in place. Sold in its original box with original accessories + 1 transparent silicone shell + 1 black leather case + 2 glass screen protectors. Bootloader unlocked, it runs perfectly under AEX 6.4 (Android 9). I would like 170 €. (Paypal accepted for faster shipping). More detailed photos on request. Good idea to reach more potential buyers ! Sorry but I dont think anyone will buy this for 130 GBP (150 EUR). 50 EUR perhaps - very old in terms of hardware now considering some Samsung S7 can sell for 150 EUR easily. In Germany it is sold between 100 and 130 EUR usually. If you see a Z2 Pro in good condition for 50EUR just wake me up. Z2 Pro still is a good phone. Dernière ristourne : 150 € fdpin ! give it to your wife, she will be happy! Put latest ArrowOS on it with latest F1XY and she will have a smooth good running phone for the next year. I'll have a look at this Rom ... I never tried it as long as I'm happy with AEX. The point is you wont get the resale value on a 3 yr old phone at 130 GBP, not going to happen in anyones best hopes. Newer phones sell at this kind of price which are only a year old. I've still got my Z2 Pro and no intention to sell it since the company brand is long gone, its one to keep for later on. Realistically these phones aren't worth a lot now, despite how good they might be that's the reality of phones... they lose value rapidly. Just trying to say older phones are not worth that much money. 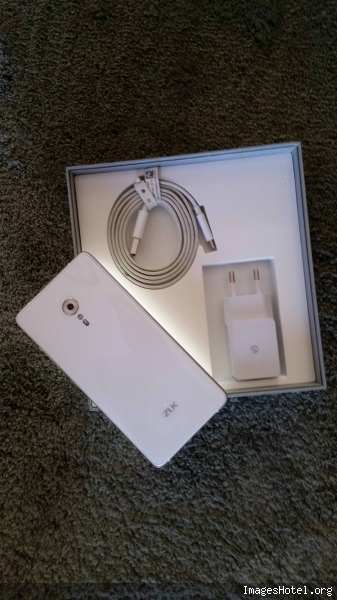 Very hard to sell a 3 yr old phone for such a price. Go to a store and try? 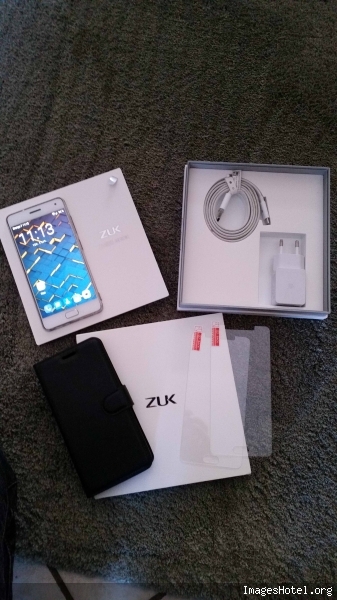 - Samsung galaxy S7 : feb. 2016 / Zuk Z2pro : april 2016 ... (Mine is less than 2 years old). Have a look on second hand ads websites (ebay for instance) and you'll realize my price is honnest considering my Z2 is in sharp condition and sold with glass screen protectors and cases. Still thinking my offer is worth it ! Despite that, 150 EUR for a phone that old is a stretch, again... sorry to say but it is. 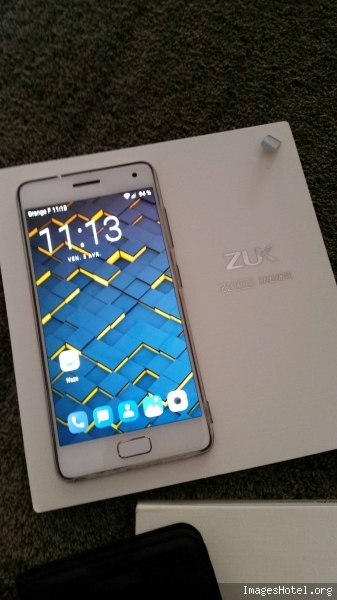 the Samsung was just an example, having the fact that Samsung didn't exactly TRASH their brand like Lenovo did with ZUK so there is a factor in there that a now defunct phone and brand is not going to leverage the same confidence as one which is still got a brand behind it. Anyway I think 150EUR is too much for sale. In Germany they finally sell for between 100 and 130 EUR in good condition where 100 is for white ine and 130 is for black one. I personally bought several already for about 100 to 120. Sarcasm won't win you any favours. The problem with that Samsung S7 is that it's probably as good as dead now when it comes to speed and the Android updates were pretty much ended immediately when the phone was released!